For PC user, make sure to NOT CLICK on the Click Here to Continue Button but click on the box instead! 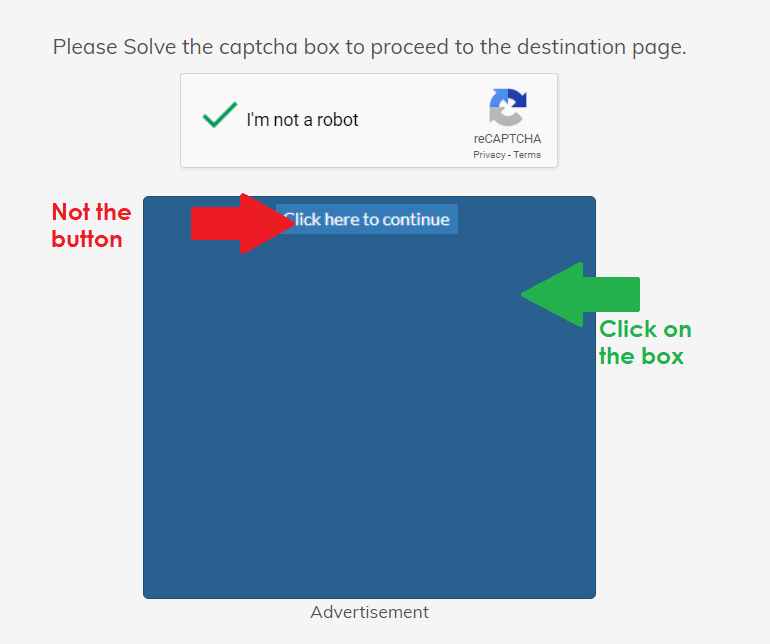 The button is an ad in disguise! Want a lower video quality than what we’ve already provided? Follow this tutorial.